At 9:42 this morning, with friends and family gathered around her hospital bed, American pop-culture icon Marilyn Monroe would have peacefully passed away at 89 years old. Today, the blond bombshell—who changed an entire era’s attitudes toward sexuality and fatally overdosed on barbiturates over 50 years ago—would have seen the conclusion of a long and unparalleled career, the loss of which millions worldwide would almost certainly be mourning. Celebrated through the ’50s as Hollywood’s golden girl, her glamour and success were undercut by her addictions and personal demons, though if these had not led to her untimely death in 1962, one can only assume that she would’ve overcome them and been happy and productive in her ensuing five decades, leaving behind a legacy of triumph instead of tragedy. Monroe earned her place alongside baseball and apple pie as a true emblem of Americana, and if her loss hadn’t already been grieved half a century ago, there’s no doubt that Americans would be grieving today, the day of her death. 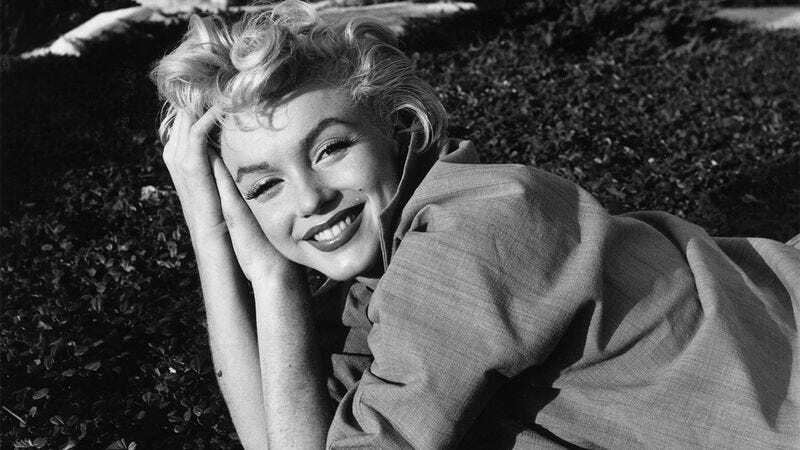 Rest in peace, Marilyn. Heaven has a new star.